Groundbreaking innovations result from new networks. 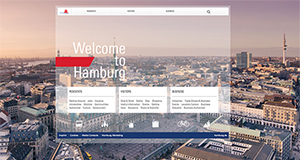 The digital platform future.hamburg is the central point of contact on the Internet for learning about the Hamburg Metropolitan Region’s innovation landscape, finding inspiration and facilitating new networking opportunities with local players. Behind every idea is a clever, creative mind. Hamburg's players can present their projects and open up new opportunities for co-operation on future.hamburg. 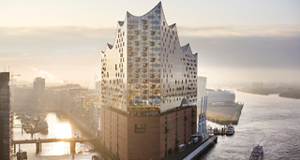 The Hanseatic city of Hamburg has always been marked by entrepreneurial spirit and connections to the world. 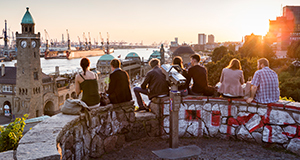 Tradition meets modernity in Hamburg, research and science meet start-ups and global corporations while capital and entrepreneurship hit on unique ideas. This creates innovations that make life worthwhile and making companies and science in Hamburg more forward-looking. future.hamburg promotes this spirit and also enables rapid contact to the right professional positions. Link to the future.hamburg website.